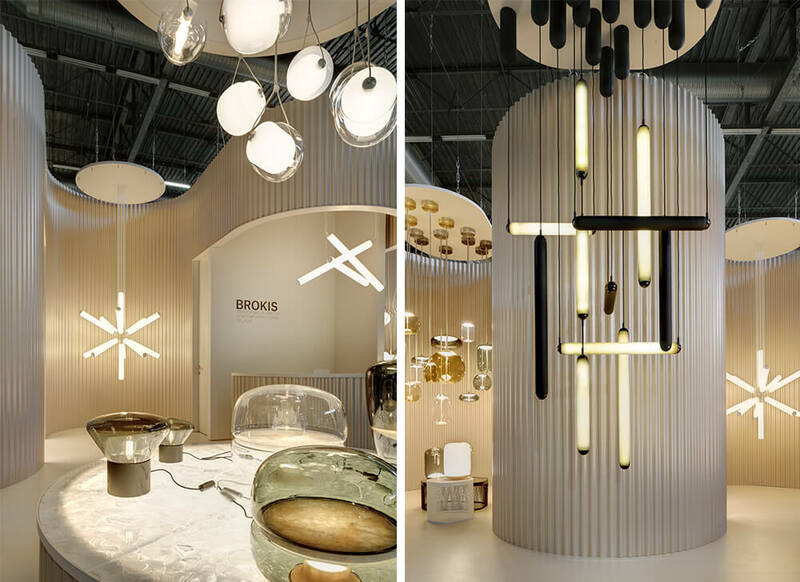 One of the important new products we presented at MAISON&OBJET is PURO ECLECTIC, a suspension light composition comprised of handblown Puro tubes. The primary aim was to create a simple yet linearly dynamic and expressive arrangement to hang above dining tables. 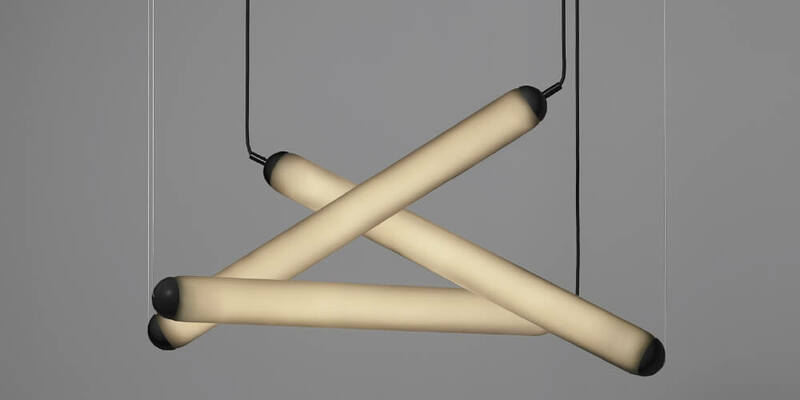 The name Eclectic was chosen based on the variously adjustable diagonal and intercommunicating tubes and is a fitting description of this new creation by Brokis art director Lucie Koldova.